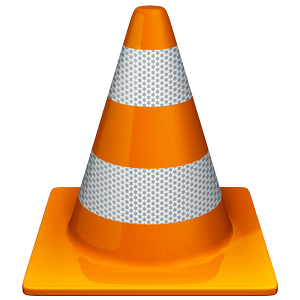 2.0.5 is an important update that fixes some regressions of the 2.0.x branch of VLC. 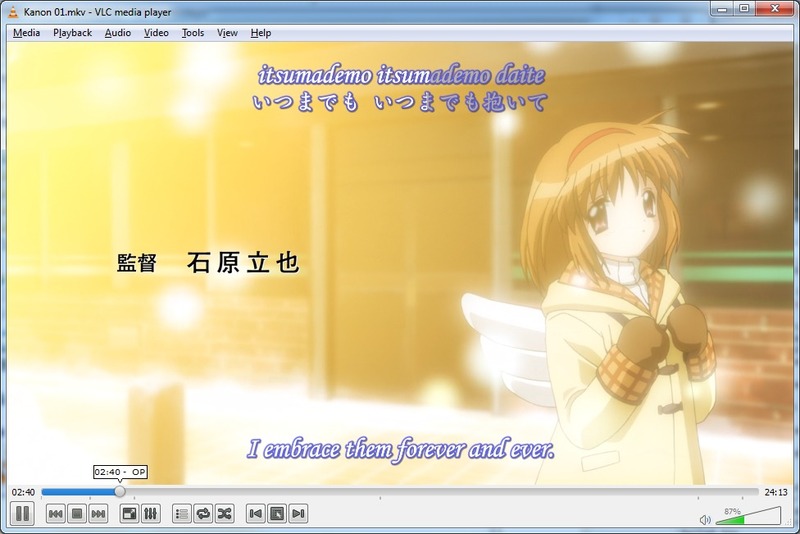 2.0.5 introduces an important number of fixes for MKV, SWF, AIFF, RTSP, subtitles and encoding. 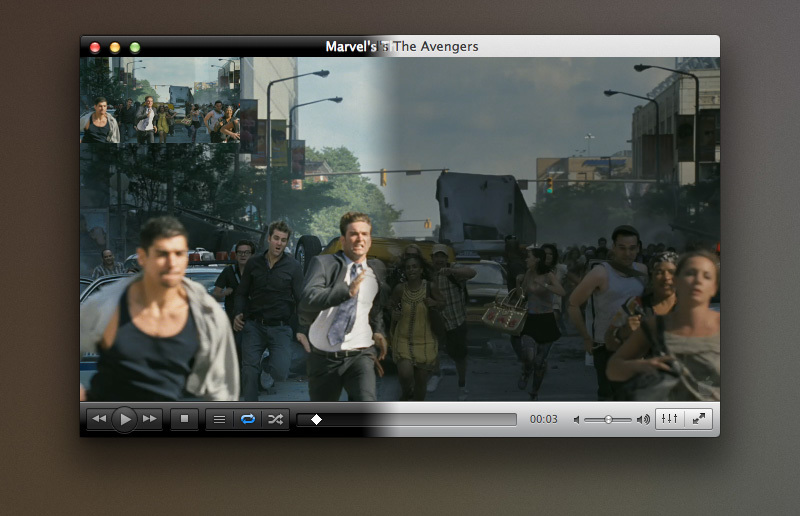 2.0.5 also improves the Mac OS interface, some video filters and Pulseaudio synchronization. 2.0.5 fixes around a hundreds of bugs, and adds around 100 commits on top of 2.0.4, fixing 50 bugs.